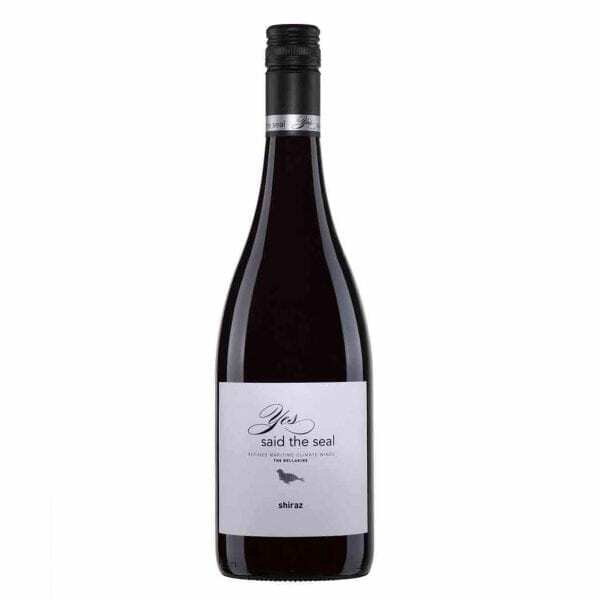 The Yes said the Pinot Noir is a profound and graceful Pinot Noir displaying intense cherry, spice and red berry opulence. 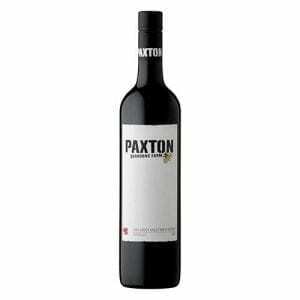 Splendid depth of aroma and flavour is achieved from superb fruit, cool to moderate fermentation, fine grained French oak and minimal intervention. 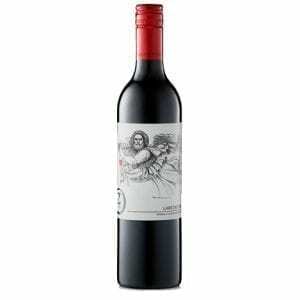 A soft expressive wine offering tiers of bright fruit, delightful fragrance and soft textural tannins. It will provide serious drinking pleasure immediately and well into the early 2020’s. Join the Winestreet newsletter and receive exclusive deals, news and 5% off your first order. * Vintages may vary from store and when delivered. Every effort is made to ensure the current vintage is displayed, however variations can occur. Images used to represent wine types may not necessarily represent the exact vintage that is currently in stock.